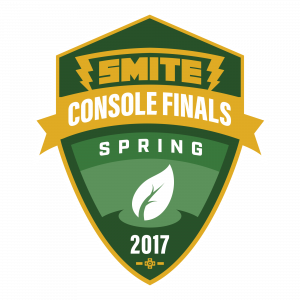 The SMITE Spring Split Console Finals are happening all weekend long! 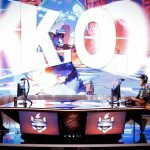 SMITE Console League players are playing on LAN for a share of a $26,000 prize pool. 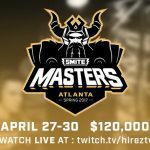 Collegiate console SMITE is well represented too, fighting to claim their Championship title and a portion of the $10,000 prize pool. You can also win the Pro League Bellona skin at any time while watching. The tournament runs from April 21st-April 23rd, and the broadcasts start at 11am EST. 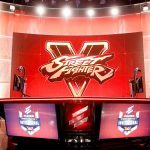 Group B of ELEAGUE’s Street Fighter V Invitational is happening on Friday, but another competition will take center stage at the GFUEL Arena on April 28th: The Celebrity Showdown. 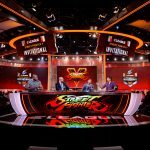 NBA Hall of Famer and basketball presenter Shaquille O’Neal, Grammy winner Lupe Fiasco, Super Bowl Champion Reggie Bush and pro wrestling star Natalie Eva Marie will face off in a televised Street Fighter V tournament on TBS. 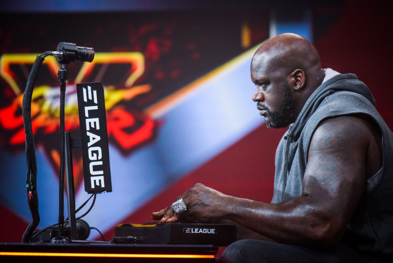 The celebrities are competing to raise money for charity, and the single-elimination tournament will consist of two first-round matches and a winner’s match (three matches total). 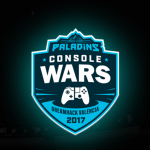 The champion will earn a majority of the prize pool, with all other participants receiving a portion of the funds for their charities. The tournament will air Friday, April 28th at 10PM on TBS. 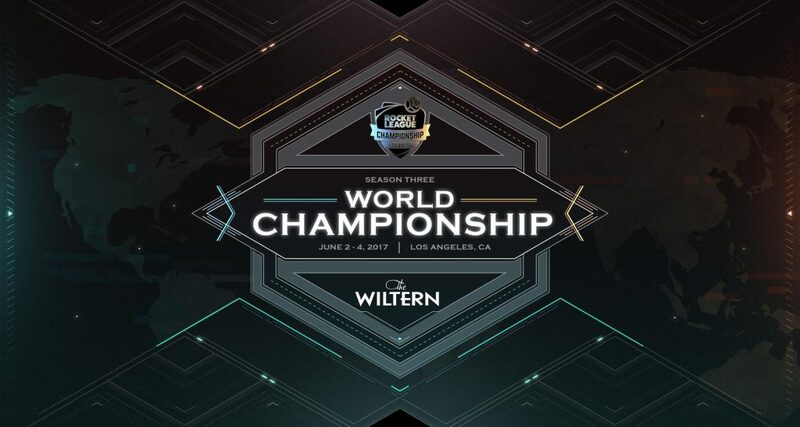 The Season 3 World Championship for the Rocket League Championship Series is in Los Angeles this year on June 2nd through the 4th. Tickets have gone on sale for the tournament and they start at $58. 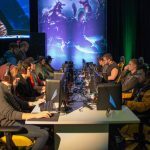 The top teams from NA, EU, and OCE will be playing to win a portion of the mammoth $300,000 prize pool. 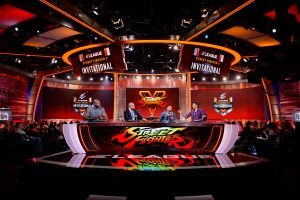 If you can’t make the trip, you can watch on Twitch during the 3 day event.